To Alex Johar, Mizzou felt like home. “It feels cliché to say, but it’s the truth. Not only is our campus absolutely gorgeous, the people that are there make you feel as though you can succeed the moment you meet them.” As an electrical engineering student, he knew the non-traditional path to medical school he chose wouldn’t be easy, but Mizzou offered him the resources in order to follow his dream and excel right from the beginning. 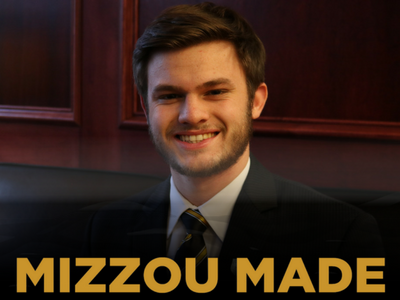 These days, you can find Alex, like many engineering students, in the Engineering Library, a place he credits as being instrumental to his success as a Mizzou student. 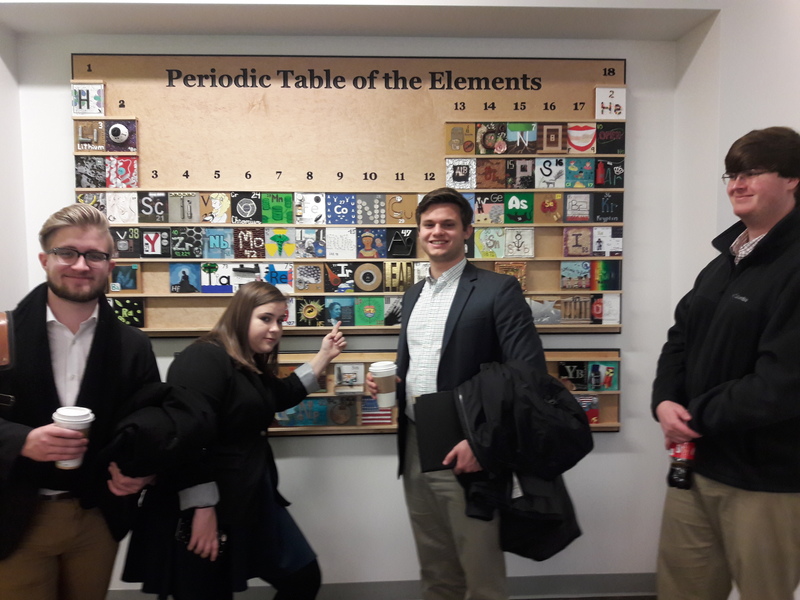 The library offers invaluable collaborative space for students studying various engineering specialties and resources on cutting edge innovation in the field. Through his regular library use, Alex became passionate about the libraries, ultimately serving as the 2016-2017 chair of the University Libraries Student Advisory Council (ULSAC). As chair, he advocated for students’ resource needs, something he says is vital to any Mizzou student experience. Students know what they need to succeed, and ULSAC wants to make sure student voices are heard. Over the past two years, ULSAC has been hard at work collecting data from students, developing a student vision for the library in order to make sure all students, regardless of their involvement or backgrounds, are supported by the University Libraries.